I loved chicken nuggets as a child. Thinking about it now kinda makes me feel bad but at the time they were the jam. Decent Vegan nuggets are hard to come by. Many companies have tried but I think Gardein has done the best job so far. 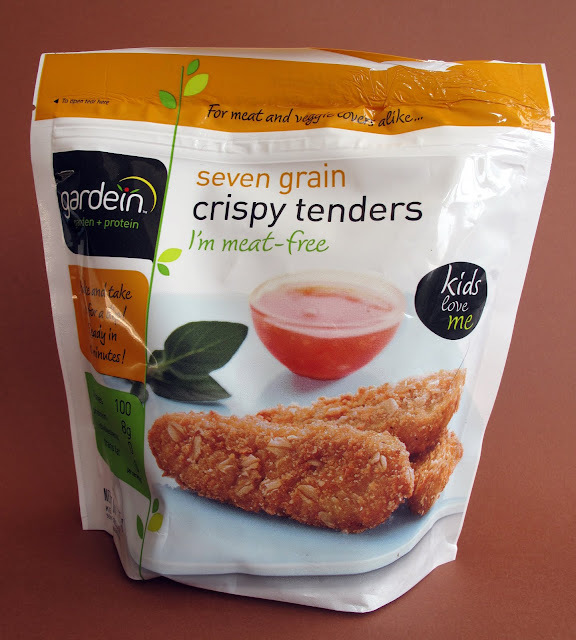 I've been eating these Seven Grain Crispy Tenders for over a year now and they are amazing! The Seven Grain Crispy Tenders have a nice crispy coating with a tender inside. Pretty much what I remember as a kid, without the cruelty. They're also more of a strip then a nugget, but that's good for dipping! My dip of choice has been a mix of organic ketchup and Frank's Red Hot. 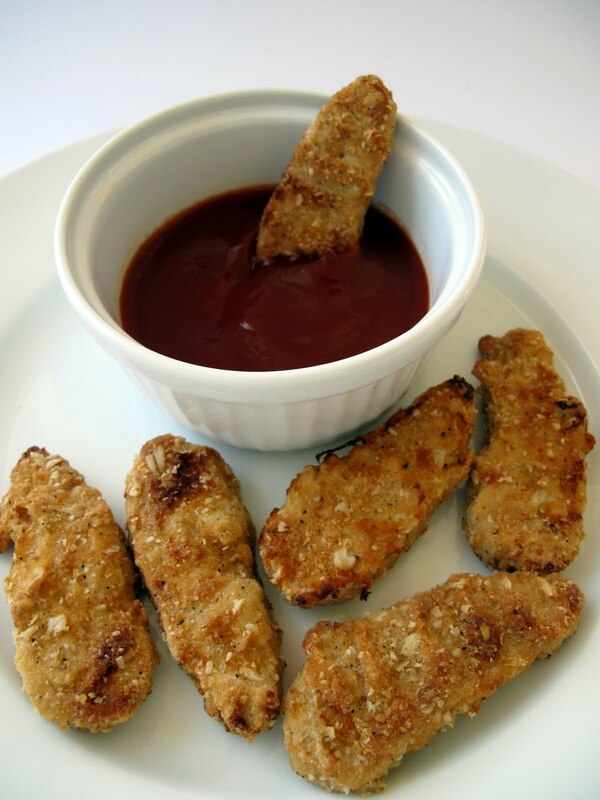 So the next time you want to watch old episodes of You Can't Do That On Television, grab a juice box and Gardein's Seven Grain Crispy Tenders and have a tubular time! Ha! My first job was at Wendy's. 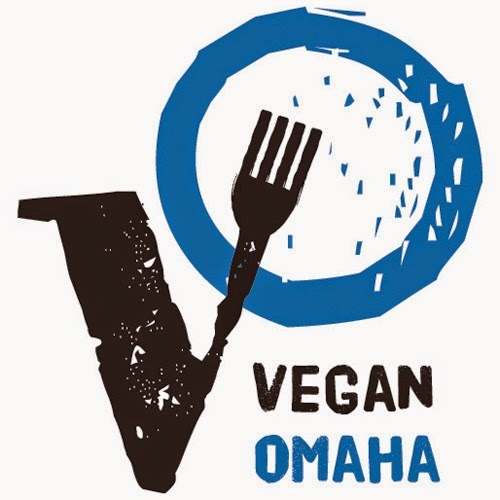 We need a Vegan fast food place! 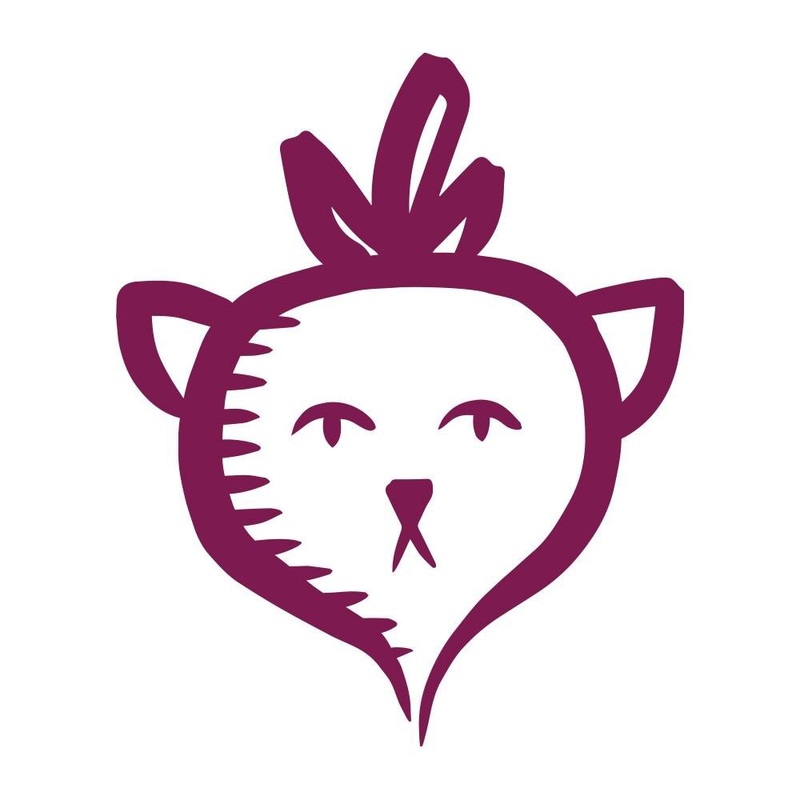 we now have a veggie/vegan fast food place here in asheville! Vegheads! very awesome, and the Gardein tenders are super awesome! Ahhh i have some in my freezer but haven't tried them yet! I'll make sure to eat some soon!! Thanks for the review. I'll try them soon. I just found the chipotle/lime ones, so I can't wait to try them!